Pakachere Ndi Gogo Breeze is a series of podcasts produced at Breeze FM in Chipata, Zambia, with support from the Centre of African Studies at the University of Cambridge in the United Kingdom. 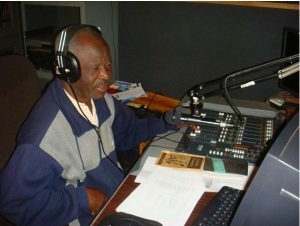 The podcasts showcase the Chinyanja verbal arts of Gogo Breeze, a radio grandfather at Breeze FM. Since the station started to broadcast in 2003, his various radio programmes have become exceptionally popular. 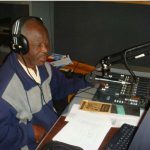 These podcasts present a selection of the stories and idioms that have made him one of the most notable entertainers in Zambia. Chinyanja (also known as Nyanja) is widely spoken and understood in South-Central Africa. It is closely related to Chichewa, the most widely spoken language in Malawi. These podcasts make it possible for the diaspora to join Gogo Breeze as he entertains and educates his listeners about life.